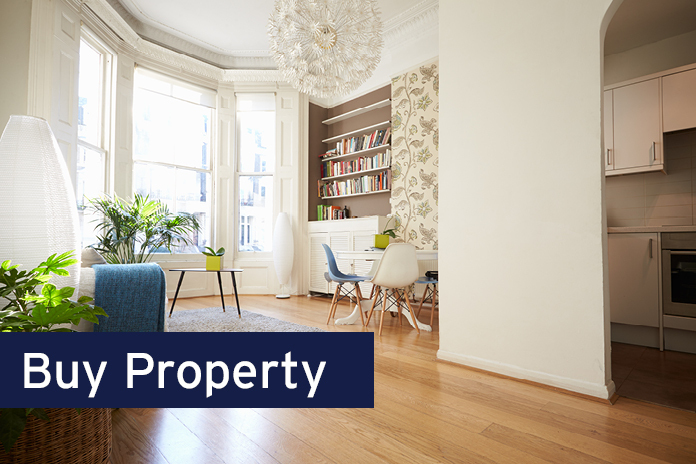 Whether you are selling, letting, buying or renting, a house, flat, bungalow or maisonette – Stirling Ackroyd are your local property experts. 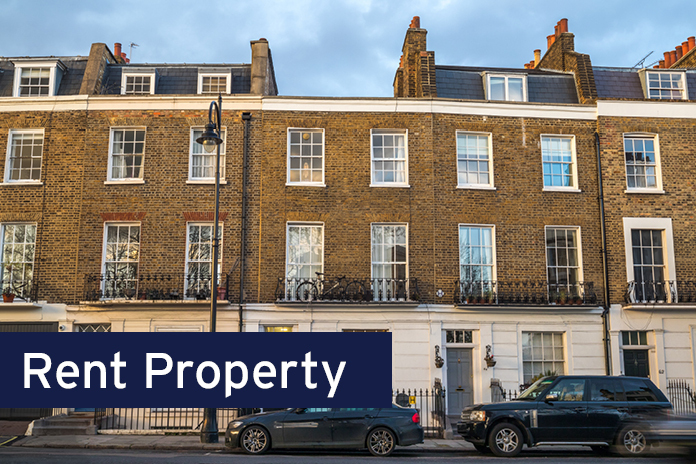 We’ve been serving our community for over 30 years and in that time have developed services specifically tailored to vendors, landlords, buyers and tenants. 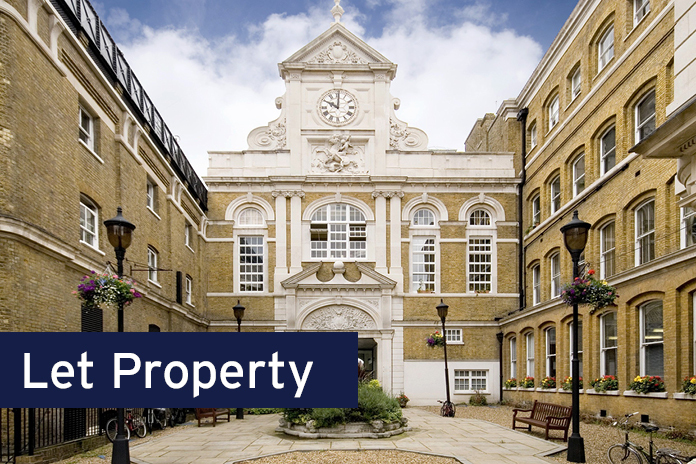 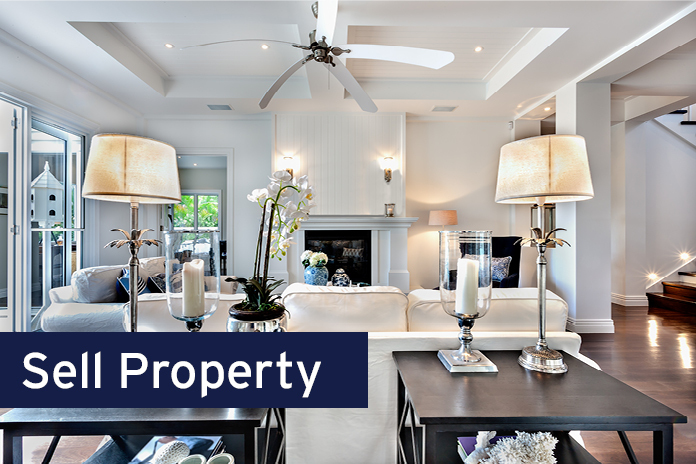 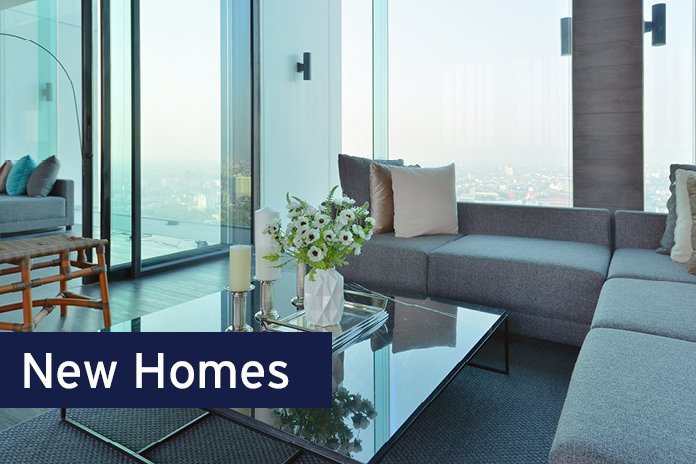 Find out how we can help you with your property today.